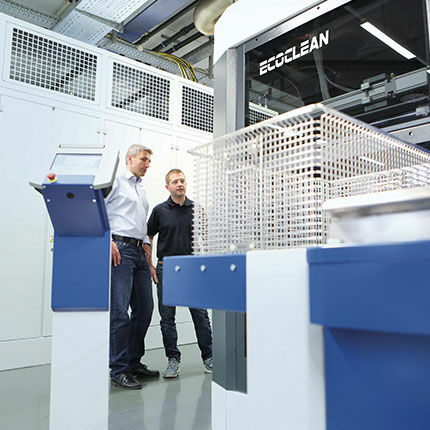 Ecoclean’s competitive edge is the superior technology and performance of our products in industrial cleaning technology combined with a profound expertise in planning and comprehensive customer advice. 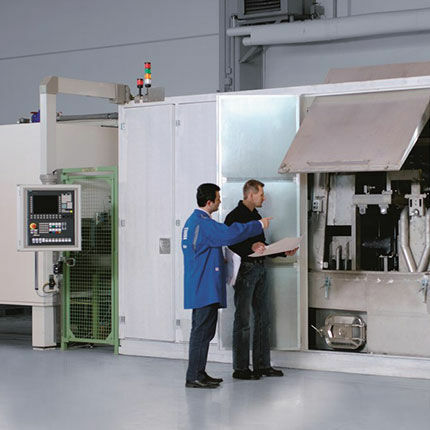 No matter if it is an water or solvent-based cleaning system, immersion, spray or high-pressure cleaning, hot-air or vacuum drying, a single or a multi-chamber system or high-pressure deburring – all cleaning, drying as well as deburring systems can be experienced in our test centers. 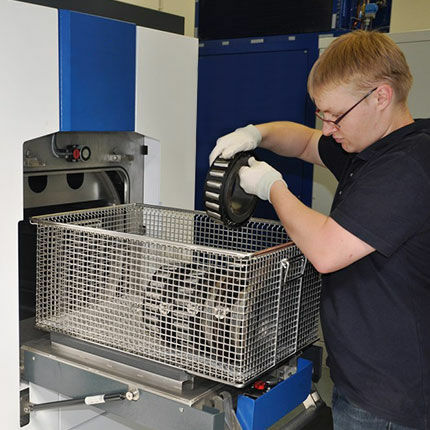 Besides, we run cleaning and deburring trials with original parts simulating real production conditions. 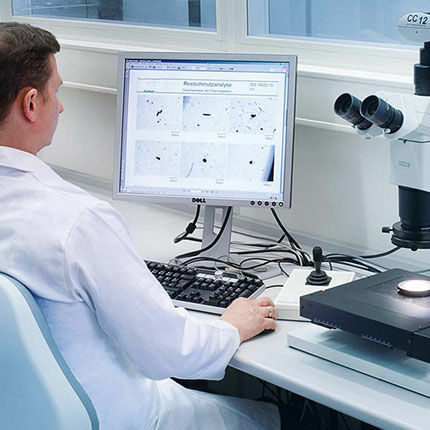 This is a significant advantage when choosing the right system and process technology for component cleaning since test results, which are achieved under comparable situations, are the most reliable approach for an optimal decision. 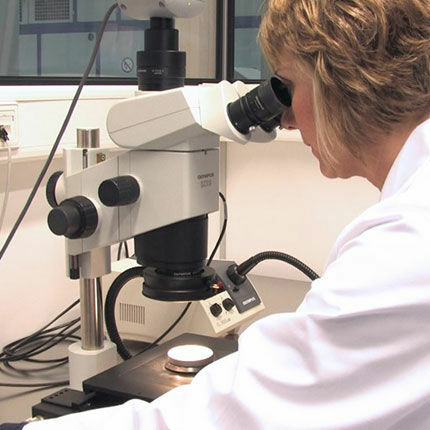 Affiliated to our test centers are laboratories, conducting contamination and residual analysis and compatibility tests as well as quality tests for cleaning media. 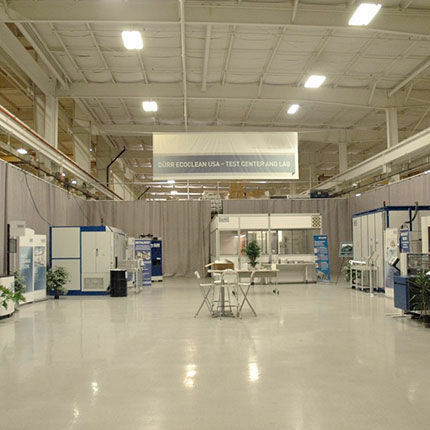 In addition, all system and process innovations of Ecoclean originate in our test centers. 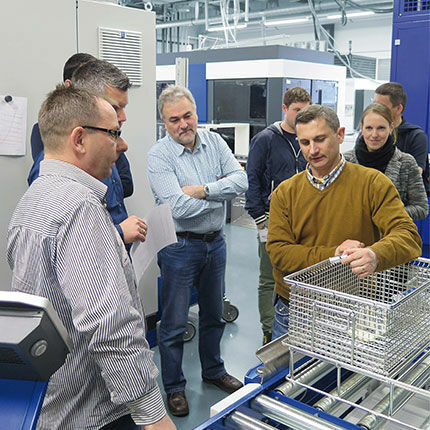 For both customer specific questions about cleaning technology and for new generations of cleaning systems as well as new system developments, it is within our test centers that ideas become products and new technologies are tested before they go to market. 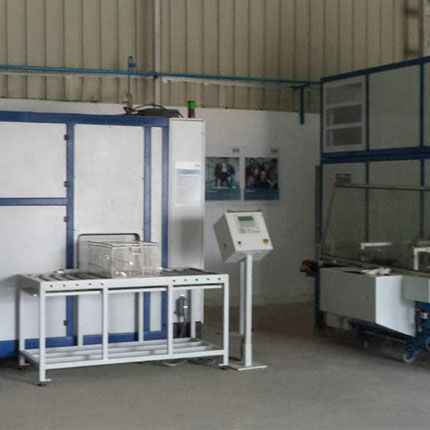 SBS Ecoclean runs test centers around the world. 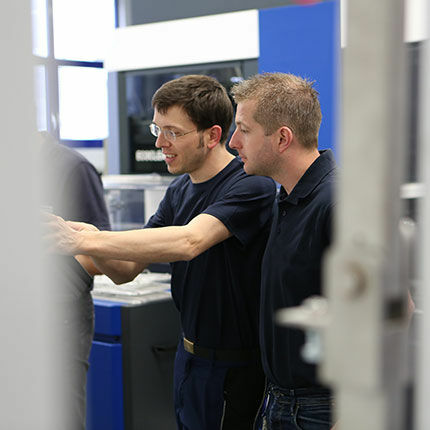 Therefore we are always close to our customers offering comprehensive advice and local after-sales service. 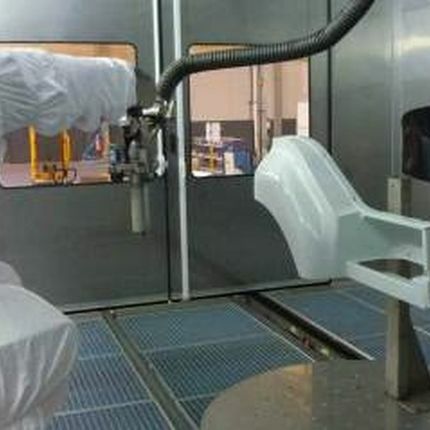 The component and the kind of contamination determine the cleaning medium and the type of cleaning equipment. 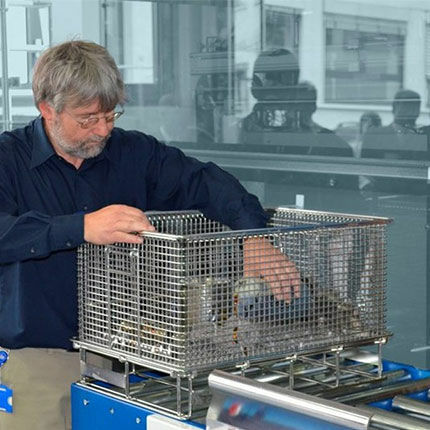 In our test centers, we run cleaning trials with original parts simulating real production conditions, to find the right solution to your cleanliness requirements. 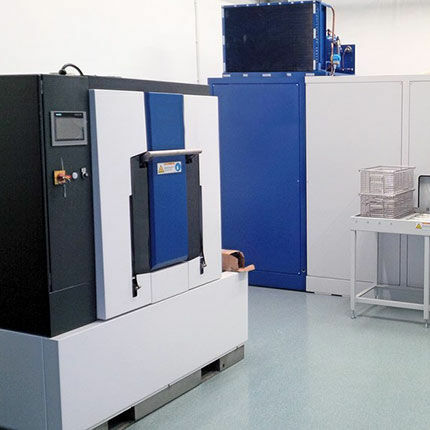 Test cleaning in hydrocarbon, polar solvent (modified alcohol), or aqueous machines using spray and injection flood washing (IFW), ultrasonic cleaning, vapour degreasing and drying with hot air, infrared and vacuum.